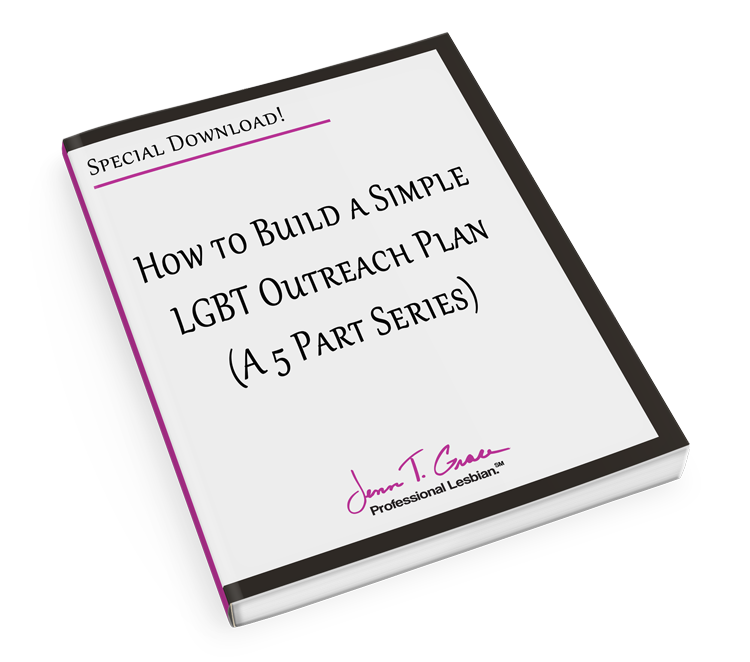 In the blog post titled “Internally Communicating LGBT Marketing Strategies to your Employees” we covered a few critical areas. We touched upon the topics of external perception versus internal perception, we discussed the value of employee resource groups (ERGs) within your organization and I also demonstrated a real life example of an ERG’s value. But if you remember nothing else from that post, remember that internal communication with your employee base is critical when you are externally marketing to the LGBT community. The two core principles I touch upon repeatedly are being authentic and transparent in everything that you do. 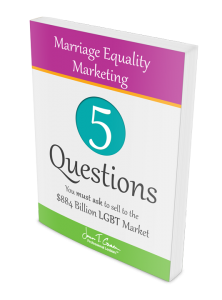 In the blog post titled “Marketing to the LGBT Community” I point out and explain these two critical components for effectively targeting LGBT community. LGBT consumers are more aware of non-discrimination policies, practices, and treatment of LGBT workers within the companies they choose to patronize or to work for. 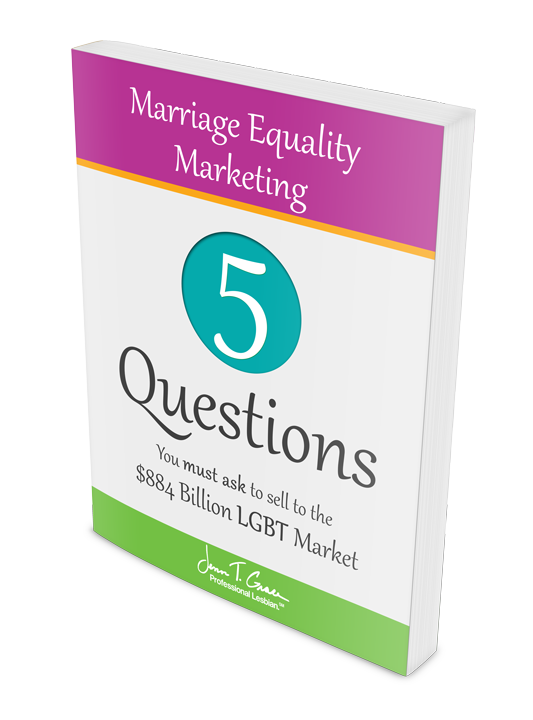 So whether you are already externally marketing or just beginning, remember that LGBT consumers are a loyal bunch and you should utilize your LGBT ERGs to maximize and supplement your efforts in your marketing initiatives. 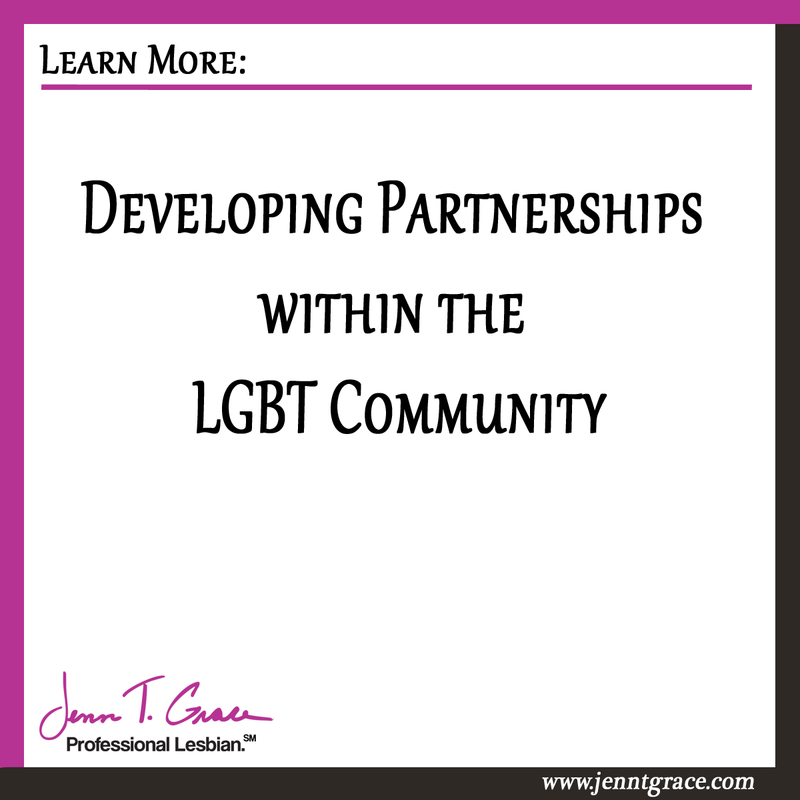 The bottom line is: Your potential LGBT customers are expecting you to create partnerships within the LGBT community. Just as your LGBT customers expect that you treat your employees fairly and have equal workplace protections like we discussed in the blog post “Do LGBT people really care about what companies are doing for their LGBT employees?”. 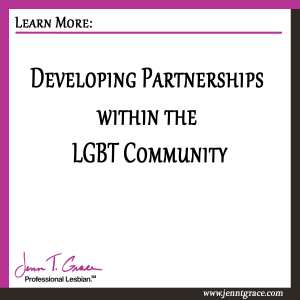 As a company looking to market to the LGBT community you must be a partner with the LGBT community. It is all too often that you’ll see big companies throw out large amounts of money for an advertising campaign without any meat to back it up. If we reflect back on how savvy LGBT consumers are, by now you know that just putting out an ad campaign without doing anything else isn’t going to work. 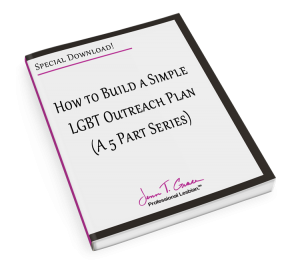 As we’ve talked about in previous blog posts, you must be authentic, transparent and be actively transforming your company into a brand that the LGBT community would like to patronize. If you are a company like Exxon Mobil who not only doesn’t support the community but actively takes away the rights of their workers, there is no way you are going to gain support from the community. No matter how much money you throw into an advertising campaign. You must be a committed partner to the community.  There are many LGBT non-profit organizations out there that would be great to work with, that would help build your brand equity and image within the LGBT community. 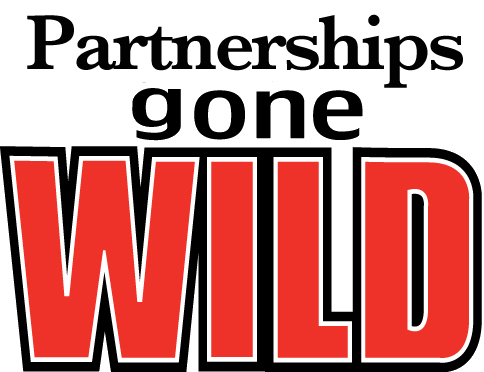 But the key to maximizing that partnership is by being engaged. If you are a large financial institution and partner with your local community center, chamber of commerce or youth organization – the way you will get the most out of your dollars is by being active. It is one thing to write an organization a check for $15,000 and never speak to them again (until it’s check writing time again.) And it’s another thing to be active with that partner throughout the year. As a company you need to know what your measurable goals and objectives are of that relationship. If you are a bank and your goal is to get more business accounts opened, then it would make sense to partner with an organization that has access to a large audience of business owners. Partnering with a youth organization where the majority of their constituents are not old enough to have a bank account yet may not be the right fit. It’s common that you may want to support both the business and the youth organization. If that’s the case, think of a creative way that you could accomplish that. Could you ask the organizations to collaborate on an event together? Could you ask the business organization to create a scholarship fund that will donate to the youth organization? Of course you can ask! If it is in your best interest and you find there to be value to several organizations but it’s a matter of being creative – just ask. The worst they can say is no. I find that many LGBT organizations do have a community minded spirit so they may be likely to find ways to collaborate and partner. And when I consult with non-profits and community organizations around their corporate partnership/sponsorship structure, I always encourage them to ask what the potential partner is looking for and incorporate it into their proposal. It creates a win-win atmosphere for both sides. The one caveat I must bring up is that there is competition between non-profit organizations. Often they will find that they are competing with one another for the same dollars from a potential partner. And by partnering together they will decrease their share of the pie. Even with that being said I still find a simple ask to be well received. Again, being honest about your intentions and explaining what you are trying to accomplish will go a long way. 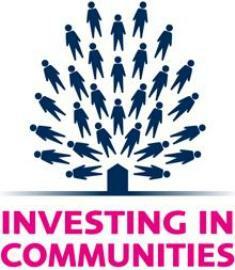 You really have to look at your community involvement as an investment. An investment into a large group of highly loyal consumers. A company like IBM is a pillar in the diversity community and even more so with LGBT. They’ve been working hard to support the community long before it was the ‘trendy’ thing to do. They’ve received a 100% on the Human Rights Campaign: Corporate Equality Index for the last 10 years. They’re committed. If you talk to an LGBT employee they will know about the companies positive diversity practices, their ERG members are involved, and the community as a whole respects IBM as a leader. This is by no accident. This is all hard work and being involved in the community, not just throwing money at the community and hoping for support and loyalty to follow. In short – there are a lot of LGBT community organizations to support and choosing the right one may be difficult. Regardless of which organization you partner with, make sure you are authentic, transparent and actively engaged in the community. These three principles are a winning recipe for success. If you are in need of additional one-on-one assistance – sign up for a free 30 minute consultation and I can walk you through your next steps. As always if you have questions or comments please leave them in the comments section below. You can find me on any social media outlet. I’m always interested in hearing my reader’s thoughts, so please post away! ← What’s new in June for Pride Month? Although many claim that the LGBT community is more affluent when compared to heterosexual consumers, research has proved that false. Thanks for taking the time to comment. There certainly have been studies that point in both directions on this topic. I’d love if you would post in the reply the sources of those studies – I’m always trying to educate my audience in the best way I can.